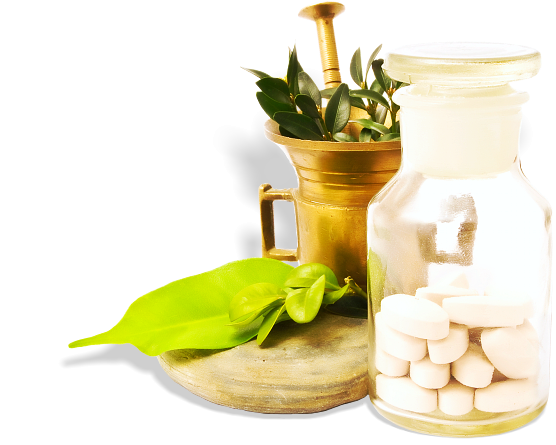 Advance Care Pharmacy is a family owned comprehensive pharmacy specializing in hospice services, long term care and customized compounding. 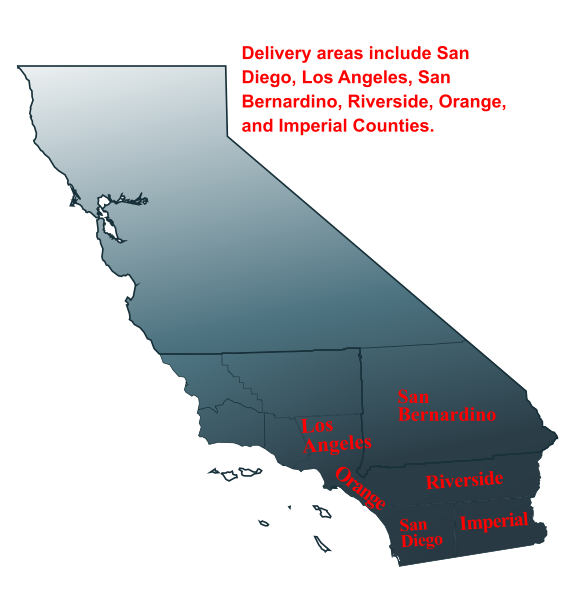 We strive to provide the highest quality of pharmaceutical care to terminally ill patients and residents of Long Term Care facilities. 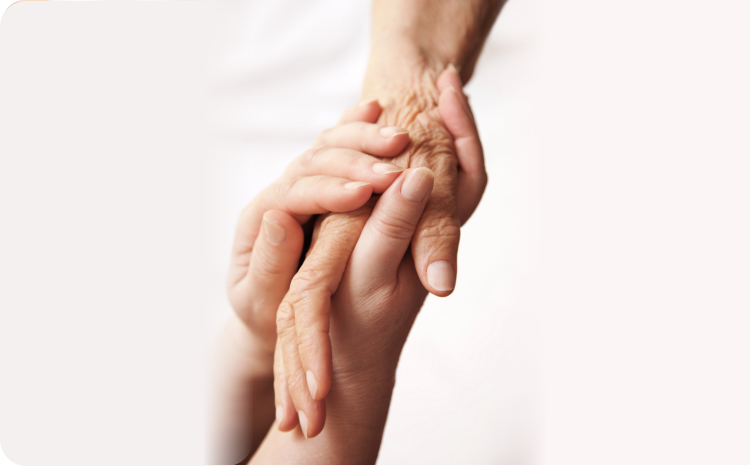 At Advance Care Pharmacy, we understand the unique needs of hospice patients and their caregivers. We offer a broad range of pharmaceutical services to support the critical and changing needs of hospice patients, 24 hours a day, 7 days a week. We are committed to every patient's well-being. 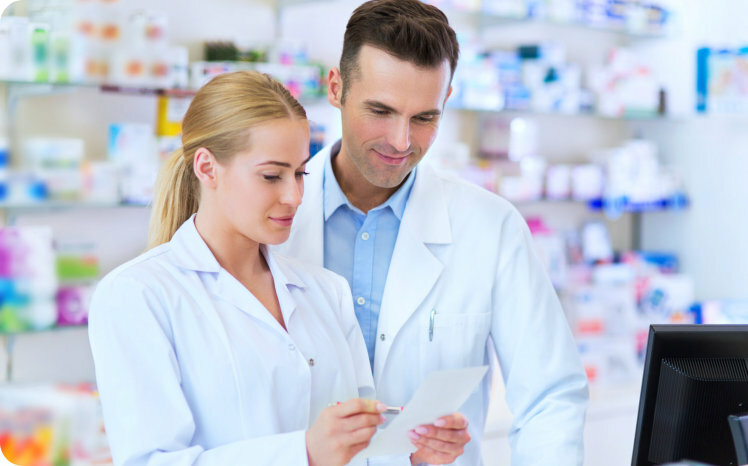 We make it our duty to contribute to our client's health by ensuring the fulfillment of quality pharmacy services, including medications, and more. For questions, get in touch with our team from both of our branches through the contact details provided.